This is the clay of my portrait sculpture of Ella Fitzgerald. 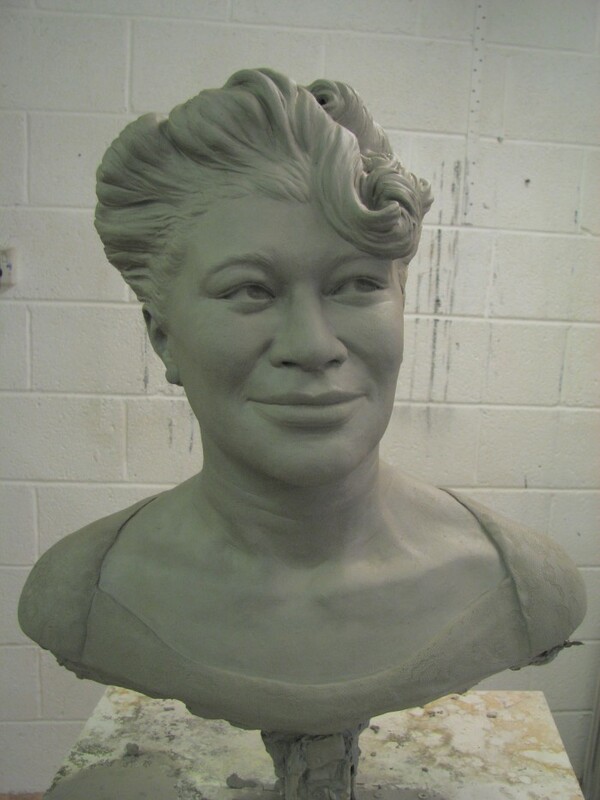 It’s life -size and each one will have the signature of Ella Fitzgerald agreed by the Ella Fitzgerald Charitable Foundation . There are 25 editions in bronze. 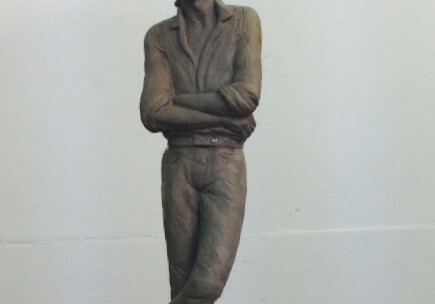 The bronze will be completed by the end of this year.